After decades of failed initiatives to promote the right to information, Sri Lanka finally enacted its Right to Information Act (RTI) in 2016. 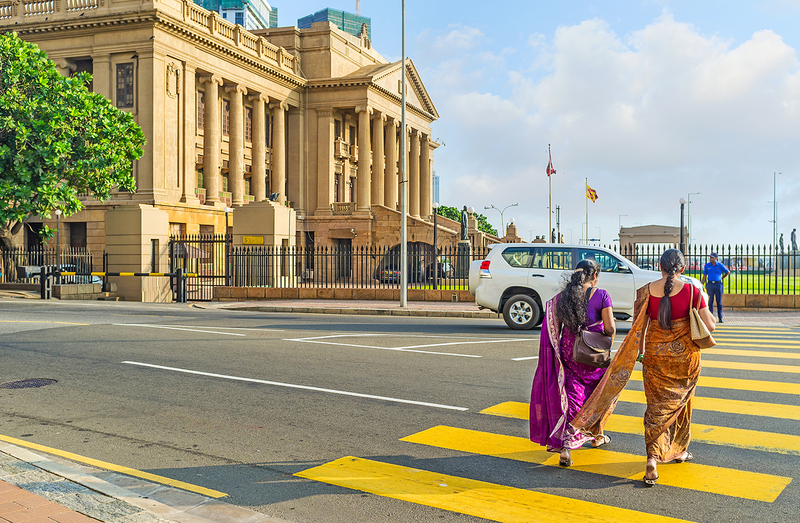 The act allows Sri Lankans to scrutinize their government more closely, more effectively participate in decision-making, and exercise active citizenship beyond elections. To increase citizens’ knowledge of their new right, the Sri Lankan government launched awareness campaigns, targeting social welfare recipients and women, and began broadcasting a weekly television program that discusses key RTI cases, activists and their accomplishments and current debates surrounding the new legislation. The campaign aims to strengthen the link between an enforceable right to information and empower citizens to exercise it. Information officers and the country’s RTI Commission are acting to ensure that citizens can lodge requests for information and that the government fulfills those requests. Hundreds of citizens across Sri Lanka have already used RTI to change their daily lives and their communities – from exposing illegal bribery in government-run hospitals to processing compensation for the villages hit hardest during the country’s 26-year civil war.